The hydrogen combustion engine was once what carried the hopes of modern mobility. However, despite notable successes from the engine perspective, energy efficiency and storage of liquid hydrogen have proved problematic. This is why Mercedes and BMW ultimately opted to shelve the project. 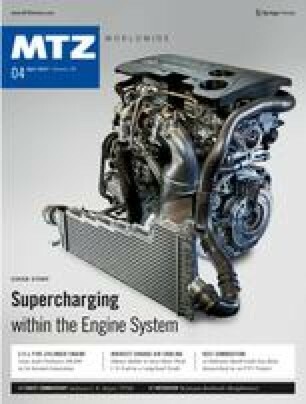 Mazda, conversely, still sees potential success within reach and continues researching a rotary piston engine, albeit discreetly. Aston Martin, meanwhile, hopes that hydrogen combustion will result in faster lap times.